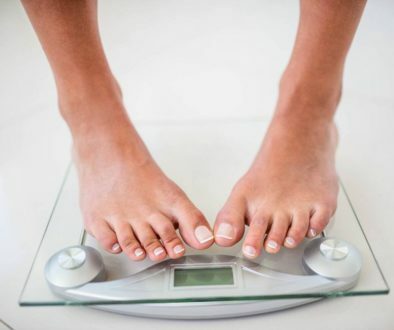 When losing weight, the bathroom scale can either be your best friend or your worst enemy. You rely on its reading accuracy to alert you with the necessary changes that you need to make on your fitness routine. Good thing you can control the variances in the readings through proper use and calibration. Read on to learn how to calibrate a bathroom scale to achieve the most accurate reading. 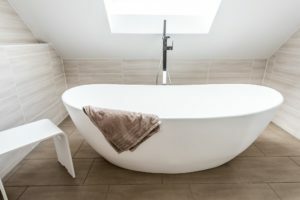 Why Calibrate a Bathroom Scale? A bathroom scale is a perfect addition to your bathroom since it is one of the easiest tools in measuring weight. However, it needs to be calibrated every few months to keep an accurate reading. There are some pre-calibrated scales available on the market, but with use, time, and handling, the reading tends to drift slightly. By following these steps, you’ll be able to calibrate your bathroom scale with ease and comfort. For a more effective calibration, be sure to place the bathroom scale on a stable, flat, and firm surface where there are no strong air movements present. Each of the bathroom scales has its standardized weight capacity depending on its size and durability. It can be listed on the owner’s manual, directly on the scale tag, or on the manufacturer’s website. 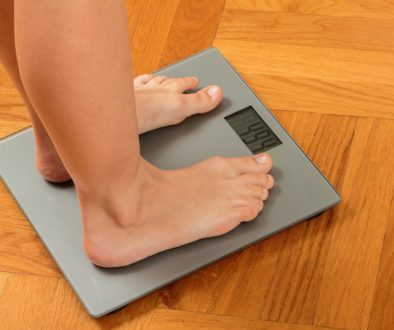 This specific weight is the highest weight that can be measured using the scale. Before any calibration routine took place, it is important to let the bathroom scale warm up by turning it on. Moreover, it is important to use objects with definite weight, such as calibration weights, throughout the entire calibration process. Approximated values are useless if you are aiming to have great precision. In case there is a lack of calibration weights, try to locate household items to be used as substitute weights. This should have determined and consistent weights. Be sure to match your item with the maximum weight capacity of the bathroom scale for proper calibration. Try to locate the calibration button of your bathroom scale. Most digital scales carry one of the following prints: “Cal,” “Function,” “Mode,” or “Cal/Mode.” Press this button until the following are displayed: “0”, “000”, or “Cal.” When any of these digits are displayed, the bathroom scale is already in calibration mode. Start the test by putting objects with known weights on the bathroom scale like dumbbells. Ideally, there should roughly have 30 pounds of objects to achieve a balanced weight during calibration. Make sure that these objects don’t wobble or move. It should be placed on the middle part of the bathroom scale to get precise readings. Some modern bathroom scales are designed to reset automatically when the calibration is finished. If not, then switch off the unit and leave it for about two minutes. Remove your weights from the bathroom scale to validate if the calibration process worked properly. Turn off the scale and wait for about 60 seconds. Turn it on and choose another weight to read. If the reading is correct, then the calibration was successful. However, if it repeatedly gives incorrect values, then the bathroom scale is most likely to have damaged parts that need to be replaced. Calibration is necessary every time the bathroom scale is moved. Moving the bathroom scale can potentially affect the dependability and accuracy of its readings. 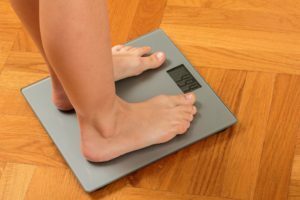 If the bathroom scale is moved and calibration is not done, then you are more likely to see fluctuations in your weight readings. 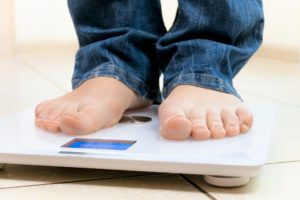 Avoid placing the bathroom scale on carpets. Softer floorings such as carpet, linoleum, and vinyl can cause small weight variations depending on the amount of cushion present. This inaccurate reading is due to interference coming from the fibers of the materials which acts as spring giving the scale’s foot pads lesser sensitivity to weight. 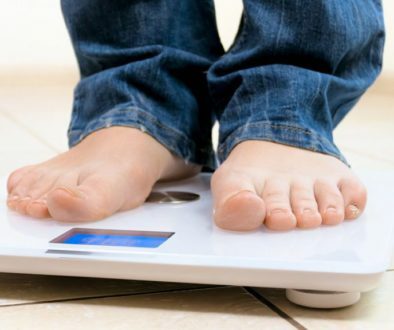 Instead, bathroom scales should be placed on optimal areas near the toilet seat and level surfaces including porcelain tiles, ceramic floors, hardwood, or concrete materials. Step onto the bathroom scale, stand completely still, and count from one to three to get the most accurate results. Movements may cause shifting of the weight leading to inaccurate results. Once you step on the bathroom scale, be sure not to move until the result is displayed on the screen. Keep your bathroom scale personal. Over time, the scale’s springs tend to become worn out from use. 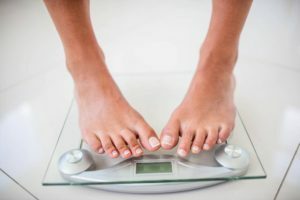 The more you or anyone uses the bathroom scale, the faster it will wear out leading to inaccurate results and readings. Be sure to use the same scale to weigh in to prevent this, and make it known to others that the bathroom scale is for your use only. The best time to check in your weight is in the morning after you get out of bed and before you consume anything. Eating and drinking can cause variations in weight, giving you inaccurate results. 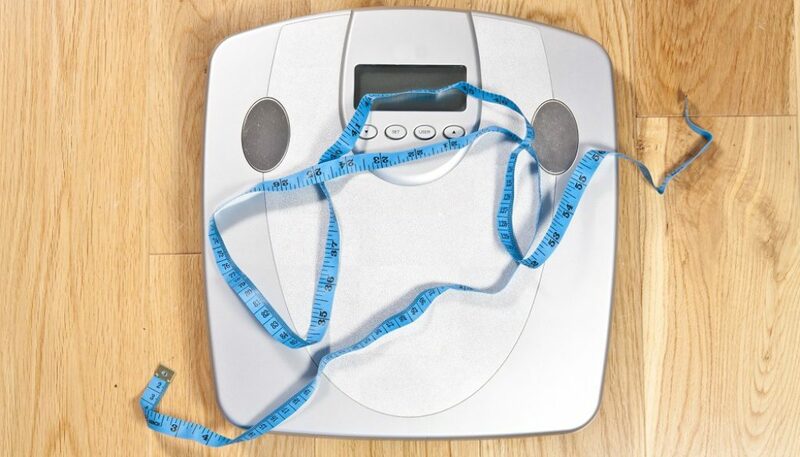 Bathroom scales tend to be your best or worst companion during your entire fitness program. This will give you an idea whether to stick or change you’re routine; thus, it is deemed necessary that it should provide accurate readings. It is important to have your bathroom scale calibrated to achieve accurate results. Some scale models offer factory calibration wherein the unit is calibrated by the manufacturer just before it leaves the facility. There are also third-party calibration services available to answer your calibration needs. However, not all of them are created equal. Despite these available services, it is still essential to learn how to calibrate a bathroom scale on your own. This can be done with or without the presence of calibration weights. Regular calibration of your bathroom scales involves simple and easy to follow procedures for better optimization of your bathroom scales.